The whole family of the U.S. skiing community is in shock after the 19-month daughter of former American World Cup alpine ski racer Bode Miller drowned in a pool on Saturday, June 9. The incident is under investigation. 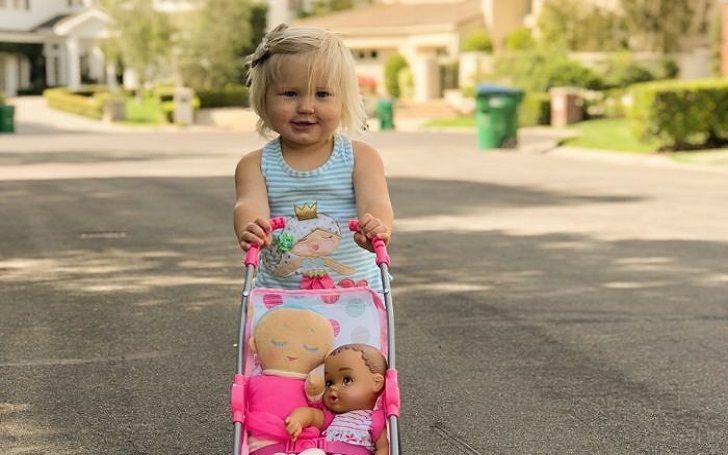 Olympic and Wolrd Championship gold medalist, Miller's daughter Emeline Miller died at a hospital Sunday evening, June 10, according to authorities in Orange County, California. Paramedics were called to a house in Coto de Caza and tired to review her. We are beyond devastated. Our baby girl, Emmy, passed away yesterday. Never in a million years did we think we would experience a pain like this. Her love, her light, her spirit will never be forgotten. Our little girl loved life and lived it to it’s fullest every day. Our family respectfully requests privacy during this painful time. The same night, the U.S. Ski and Snowboard and U.S. Olympic Team tweeted its condolences to Miller and his family. Miller and his wife Morgan Beck, a professional beach volleyball player and model, were married in 2012. The couple also had a son, Edward Nash Skan Miller born in 2015. On April 2, 2018, Miller shared the family is expecting another child. God has the family on good grace.